The incident happened around 4pm on Wednesday. 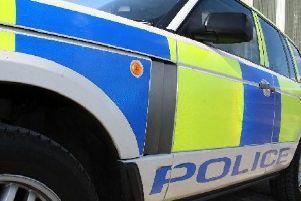 A 24 old years-old woman has been arrested after a handbag was allegedly snatched from a woman in her 80's in the Broad Street area of Peterhead on Wednesday. Officers were called to the area at around 4pm. 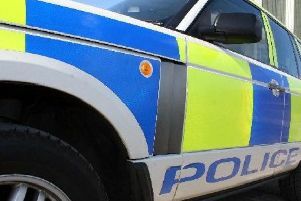 Sergeant James Callander said: "Thankfully the woman was not injured following this incident and the handbag has been recovered however she has naturally been left extremely shaken. "I would like to thank the members of the public who were in the area at the time and who assisted the victim and the police. "Enquiries remain ongoing and anyone with information is urged to contact police on 101 using ref. no 2221 of 5 December or Crimestoppers on 0800 555 111 to remain anonymous."